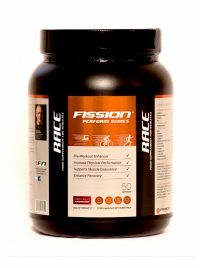 ‘Running is Simple Science and your Sports Drinks should be too’… I’ve teamed up with FISSION, and together we’ve developed the perfect supplements for your race preparation, performance and recovery. Why choose the Fission Perform Series brand? Loading. 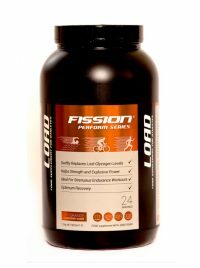 Three days of being carbohydrate free followed by three days of using ‘Load’ will get you in a solidly fueled-state and help you stay energised well into the latter miles. Understanding race nutrition is a complete minefield, so why not try ‘Race’ to see if you can knock off seconds or even minutes off your PB. You’ll find L-Arginine enhances blood flow increasing oxygen uptake to your muscles so your body can work for longer at a much higher levels. 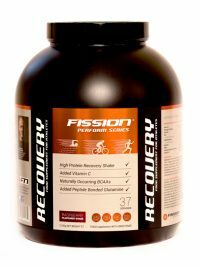 ‘Recovery’ is a high quality post workout protein shake and is ideal to take after intense exercise. 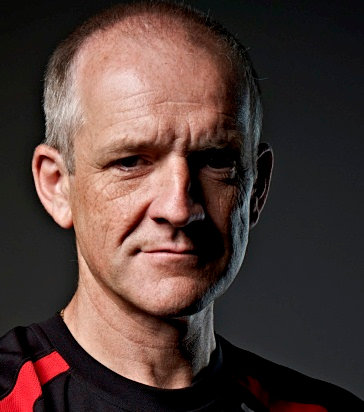 I used it as part of my food rations at this year’s Marathon des Sables as it delivers 404kcals per 100grms. It also tastes totally delicious, especially the Raspberry flavour, which is my own favourite.